Friday night Kish and I were walking to dinner before the holiday performance of the Columbus Gay Men’s Chorus. As we approached the front door of our restaurant destination, a really good place on Fifth Avenue called Table, I smashed my right foot into a curb outside of the restaurant’s front door. I’m not sure why it happened. I’m normally not an incredibly clumsy sort — well, other than on the dance floor — and I wasn’t impaired. All I can say is that there is a kind of two-tone curb and sidewalk at that point, and I simply didn’t recognize the edge of the curb before my big toe whacked into it. It was one of those forceful collisions that immediately hurt like hell, and I thought: “That’s going to leave a bruise.” Sure enough, when I got home after gimping around at the holiday show and removed my shoe and sock to check the damage, the bruise was just starting to form. By Saturday morning it was there in all its glory. What causes a bruise? Bodily trauma, of course, that injures your interior blood vessels and causes blood to well up — but because there’s no break in the skin, the blood can only collect near the surface. The deeper and more forceful the trauma, the longer it takes for the blood to rise to skin level and for the bruise to appear. And the changing color of a bruise, a shifting rainbow of red, blue, purple, black, green, and yellow, occurs as the blood slowly breaks down and is cleaned up by your body’s internal processes. As the bruised area gradually heals, its color slowly changes, too. It’s a kind of cool visual signal that your body sends to let you know that you’re getting better. 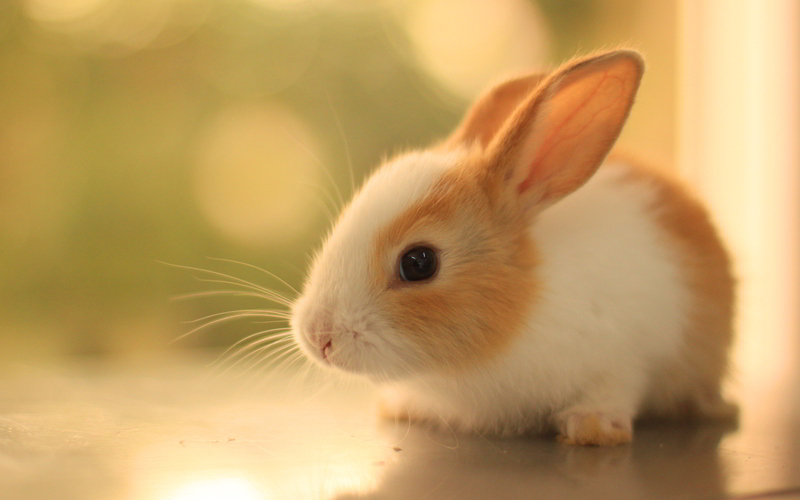 Because bruises are really unpleasant to look at, and cross-section diagrams of skin aren’t really much better, I decided to put a picture of a ridiculously cute baby bunny with this post. It’s got nothing to do with my bruise, but it’s a heck of a lot better than looking at or thinking about an angrily black big toe.